The newly renovated DeVore Stadium at Southwestern College was the stage where six CIF San Diego Section Championships were decided. With packed stands and high praise from the people in attendance, the Chula Vista venue turned out to be a huge success. But you can also credit the 12 teams that competed for providing the action. As we recap the games, we would like to congratulate all six San Diego Section champions, and wish the best of luck to the three teams selected to represent the county in the state playoffs. Oceanside earned it's San Diego Section record 15th title after a hard fought come-from-behind win over championship arch-rival Helix. It was the eight time these teams met in the CIF Finals, with the Pirates improving to 6-2 in the series. The Highlanders held a 13-3 lead in the third quarter, but a seven-yard touchdown by running back Josh Bernard kicked off the 17-0 run that clinched the game for the Pirates. 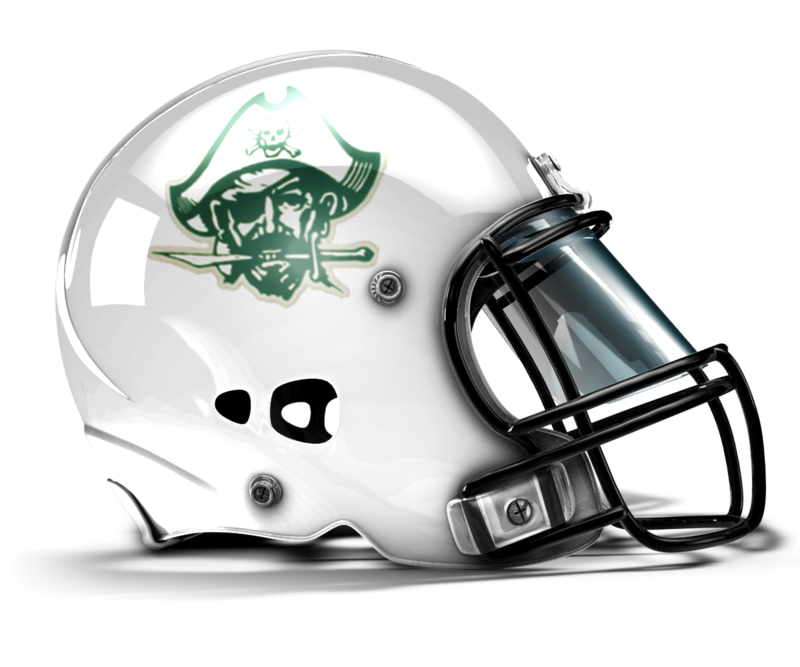 Following a punt block by Taj Apodaca, Oceanside took over at the Highlanders' 40-yard line, where Matt Romero found Johnny Arzola for a 40-yard strike that gave the Pirates their first lead of the game at 17-13. Caleb Ramirez added a 31-yard field goal with 7:41 left to play, and the Pirates held on for the 20-13 win and a berth in the CIF State Regional Bowl, where they'll host the Edison Tigers (12-1) this Friday, December 12th. Much like their previous regular season meeting, both teams took turns making big plays in a high scoring affair, and once again it was St. Augustine finding a way to escape with the victory. Down 21-14 at the half with the third quarter getting set to start, St. Augustine senior Frank Buncom IV, who missed the second half due to a knee injury, delivered an emotional speech while surrounded by his teammates. With loud music blasting through the stadium speakers, you couldn't hear what the teary eyed Silver Pigskin Award candidate was saying, but it might have provided the boost his team needed to pull off a hard fought rally in the second half. After both teams traded touchdowns throughout the third quarter, the Warhawks ended up leading 42-35 to start the fourth. During the final quarter, the Saints defense stepped up and kept Madison from scoring. A three-yard touchdown run by Francois Sims, who complemented the Saints' ground attack with 43 yards and two touchdowns, tied the game at 42 apiece with 7:02 left to play. After Madison turned the ball over on downs, senior quarterback Thomas Goodridge led the Saints' offense down the field and found well-covered sophomore receiver Jacob Baker for the eight-yard game-winning touchdown. 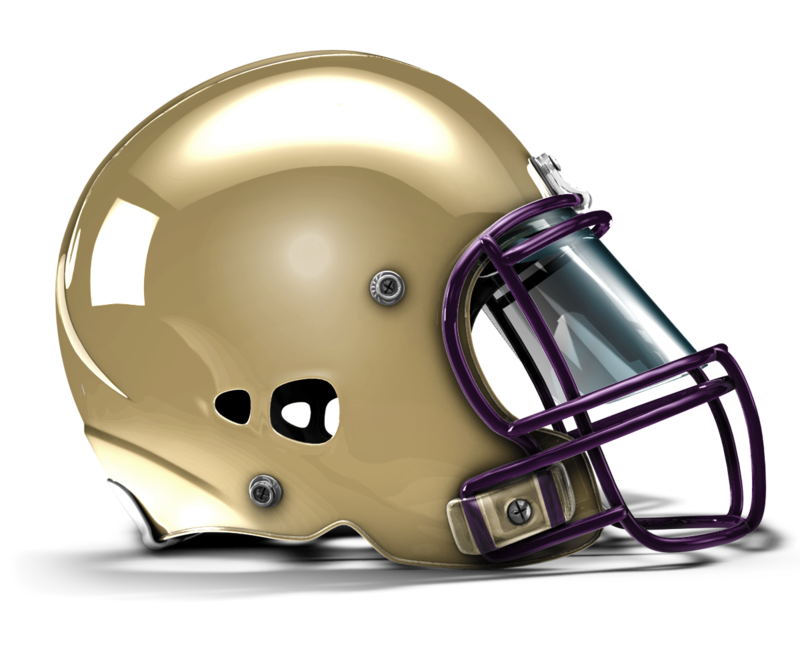 Running Back Duel: St. Augustine junior Elijah Preston rushed for 259 yards and two scores. Madison's Isaiah Osborne also had a great night on the ground. The 5-11, 205 pound senior ran for 131 yards and a 51-yard touchdown. El Capitan earned it's first section title in school history after surviving a defensive struggle with Rancho Bernardo. 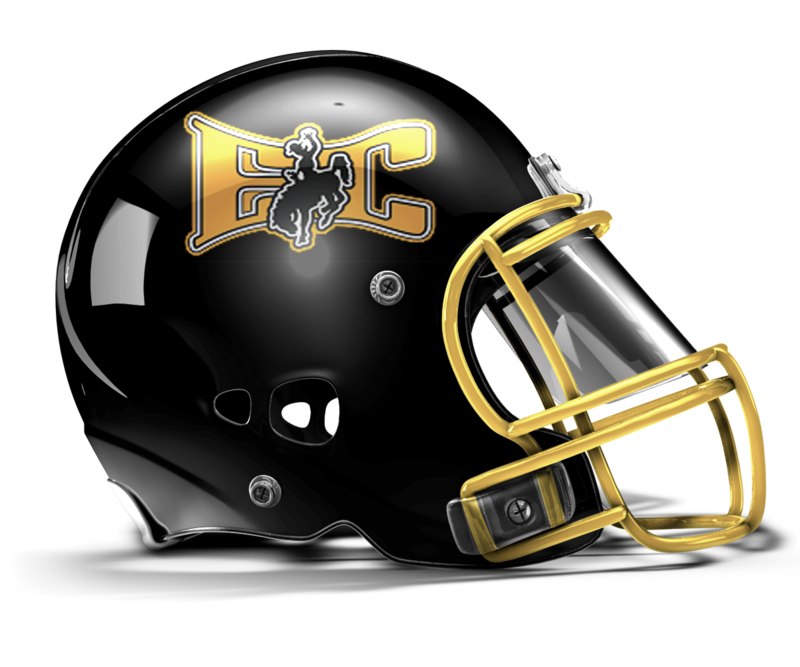 The Broncos got on the board first with a one-yard touchdown run by Anthony Barnum, but Vaqueros signal caller Brad Cagle answered back with two touchdowns, a 24-yard pass to Isaiah Capoocia in the second quarter, and a six-yard quarterback keeper in the third quarter that proved to be the game-clincher. The Vaqueros will host the Paso Robles Bearcats (13-1) in the Southern California Division III State Regional Bowl on Saturday, December 13th. In a section full of talented scatbacks, Adrian Petty could arguably be on top of the list. The 5-7, 153-pound junior rushed for 93 yards, and scored three times to propel his Christian Patriots to their second straight section title. Hoover got on the board first with a 23-yard field goal by Luis Aparicio, but the Patriots went on an eight-point scoring run in the second quarter that included a safety and a 77-yard return by Petty on the ensuing kickoff. Jaquille Bradford's one-yard touchdown run from the wildcat formation gave the Cardinals a 9-8 lead in the third quarter, but a 79-yard touchdown strike from David Jeremiah to Nick Sexton set off a 23-0 scoring run that sealed the victory. Christian was denied a bowl game last season despite posting a 12-1 record, but that won't be the case this time around. 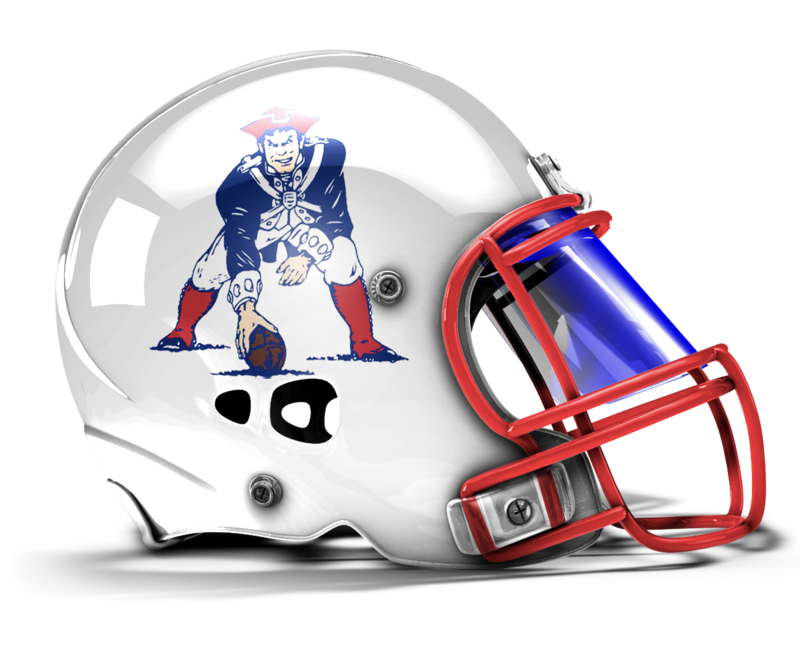 The Patriots are set to host the St. Margaret’s Tartans (14-0) in the Southern California Division IV State Regional Bowl on Friday, December 12th at Granite Hills High School. In only the second CIF San Diego Section Championship game to be decided in overtime, the Knights rallied from a 10-0 deficit in the 4th quarter to earn their fifth section title in school history. 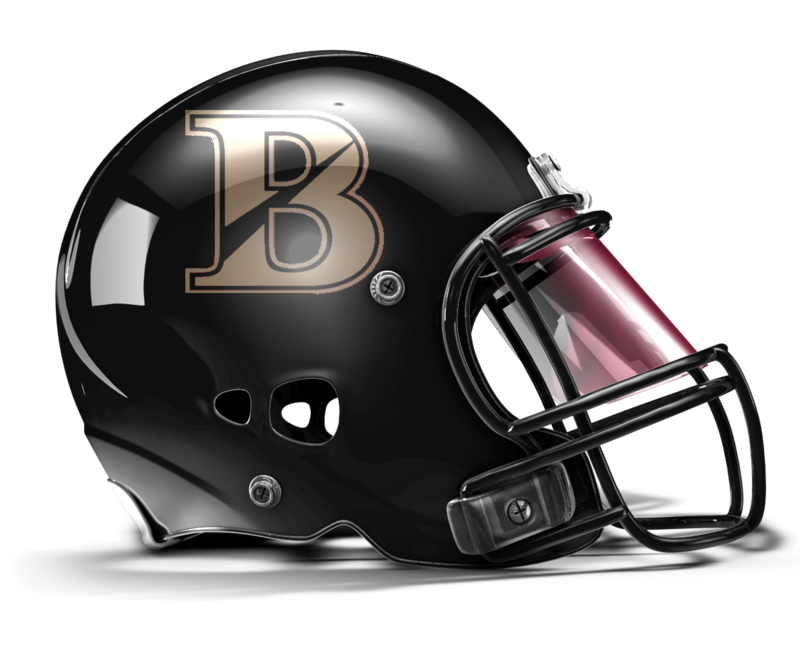 Bulla Graft rushed for 105 yards, recorded an interception on defense, and scored the game-winning touchdown on a goal line dive. Sparking the late comeback was two straight touchdown passes from junior quarterback Griffin Seasman to freshman receiver Mozes Mooney. Their 24-yard connection with 47 seconds left to play gave the Knights a 13-10 lead. 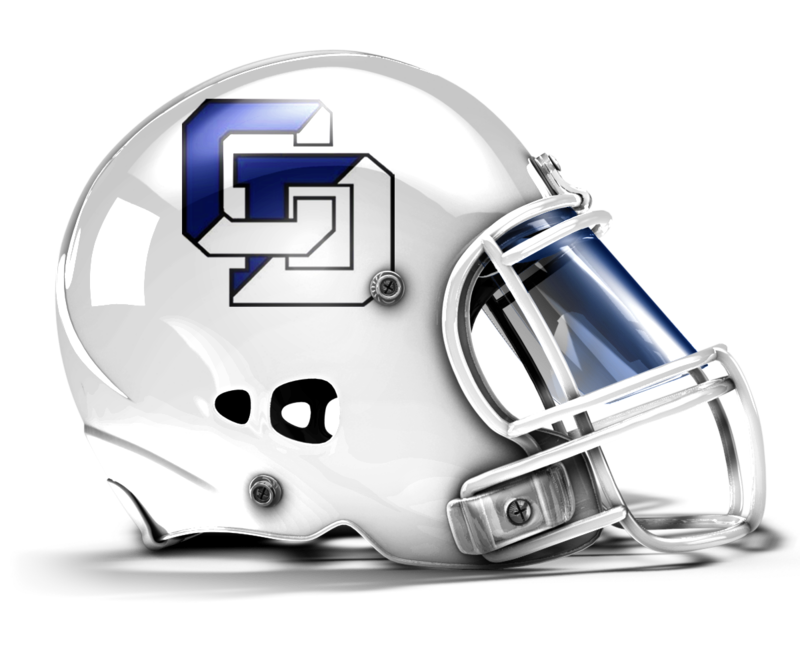 On the ensuing drive, Graft's hit on defenseless Mater Dei receiver Connor Finnestad led to a personal foul penalty, putting Crusaders' kicker Alex Golembiewski in a position to nail a 22-yard field goal and send the game into overtime. Golembiewski tacked on another field goal to give the Crusaders a 13-10 lead, but their defense couldn't keep Graft and the Knights out of the end zone. Mooney caught nine passes for 109 yards and those two game-saving touchdowns in regulation. Despite a perfect record, the Knights were not selected for a State Bowl bid. According to U-T San Diego, a proposal to expand the state playoffs is in the works and will be voted on in January. The expansion would provide more opportunities for deserving section champions (like Bishop's and 2013 Christian) to compete for a state title. La Jolla Country Day kicked off the CIF Finals on Friday, November 28th with the most lopsided victory. Quarterback Braxton Burmeister threw for 421 yard and three touchdowns as the Torreys cruised to their first-ever 11-man section title. After finishing the regular season with a 4-6 record and four straight losses, the fifth-seeded Torreys had to get past No. 4 Maranatha Christian, No. 1 defending champion Holtville, and No. 2 Vincent Memorial in order to earn the title and end their 2014 campaign with a winning record.